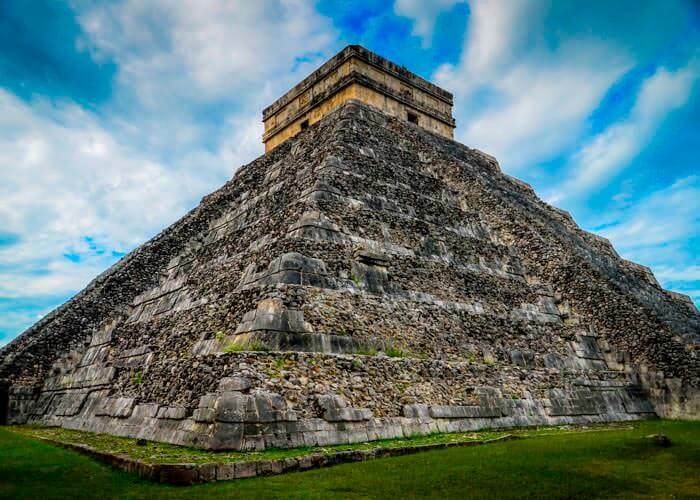 Treat yourself to a combo tour with two of the most popular things to do in Cancun: Enjoy a Chichen Itza Plus tour and a snorkeling tour in Riviera Maya. 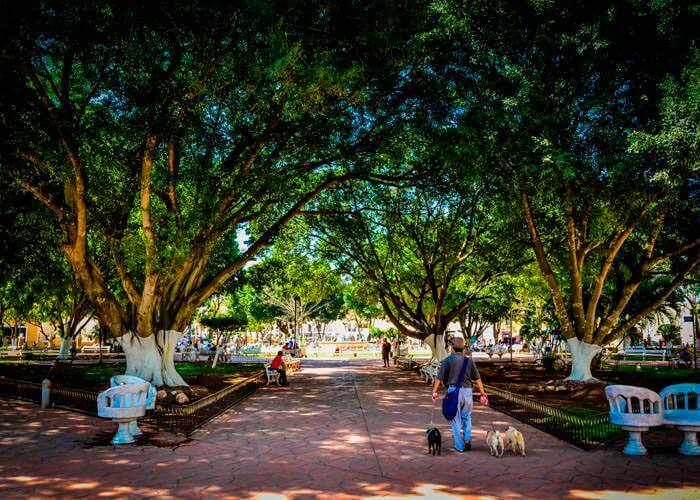 Enjoy all the drinks you want on your way to Chichen Itza ruins and back, a thorough guided tour at the archaelogical site, plus a stop at Valladolid and a visit to an impressive cenote for swimming. 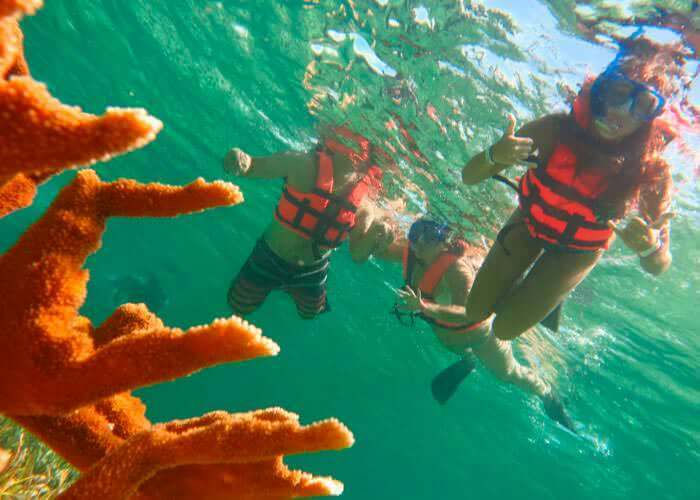 Another day full of adventures awaits in Puerto Morelos, Riviera Maya, where you will experience a snorkeling tour with two immersions to explore the second largest barrier reef in the world. This is a Cancun combo tour you will never forget! Cancun snorkeling is a must on your next vacation! 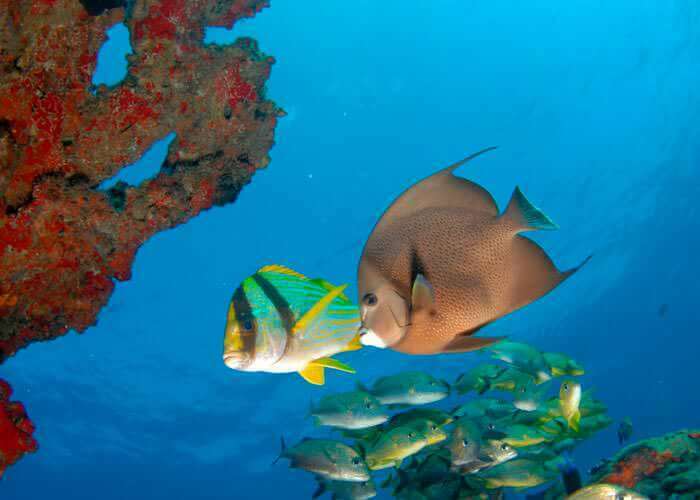 Snorkel with tropical fish and see colorful coral formations near Puerto Morelos reef! Includes a lunch buffet and open bar with soft drinks and beer. Sorry! this service can only be booked by phone. Please give us a call to make your reservation.